Flagship four-channel model in the FP+ Series. 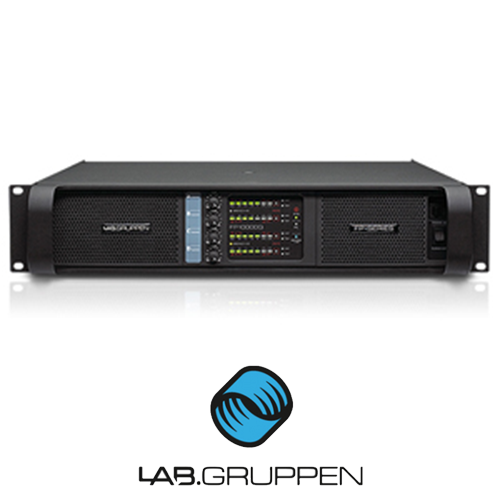 At the core of the FP 10000Q’s performance is the now proven technological milestone that is Lab.gruppen’s patented Class TD® output stage, an amplifier topology that approaches the exceptional efficiency of Class D while retaining the sonic purity of proven Class B designs. 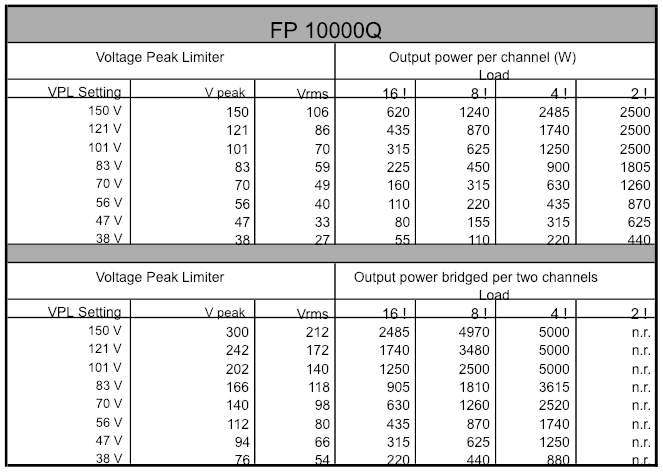 Further contributing to the remarkable efficiency of the FP 10000Q is a Regulated Switch Mode Power Supply (R.SMPS™), which gives the added benefit of stabilizing rail voltages to the output even with wide fluctuations of mains voltage. A highly refined and updated circuit layout optimizes the interaction of R.SMPS and Class TD to produce the extraordinary power density of the FP 10000Q.